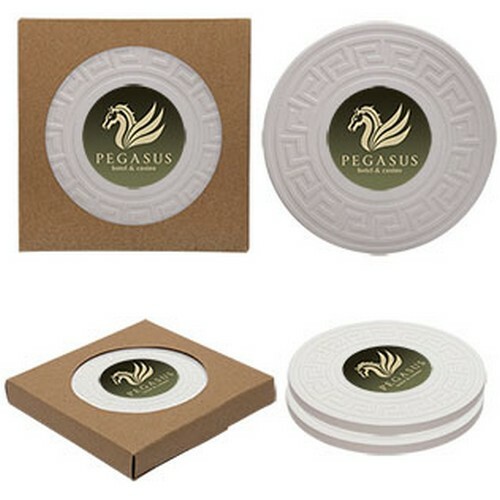 Round Greek Key Absorbent Stone Coaster Duo set of 2 features a Cork backing to protect furniture. These coasters are Heat & water resistant, and Available in singles, duos, or sets. Price includes: 1 color-1 location. 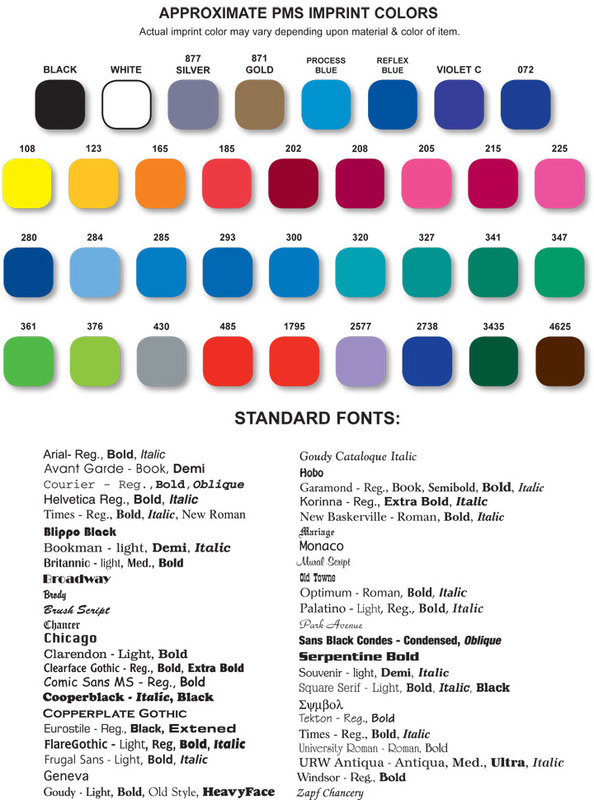 Setup fees per color apply. Colorfy- your coasters with a 4 Color Process image. Additional Run Fee of $1.25 per set of 2 apply. Setup Fee applies. Image Proof $10 per proof/revision. Overruns/Underruns: All orders are subject to 5 Percent overruns and /or underrun. You will be charged for quantity shipped. 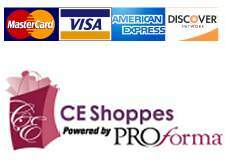 For exact quantities, add $30.00. Max Imprint Area:1 7/8 Dia.